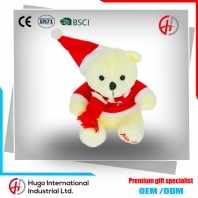 Lovable teddy bear plush toy, high-quality ultra-soft fabric, full fill, not lint-free, sitting steady, neatly sewing look even more upscale. 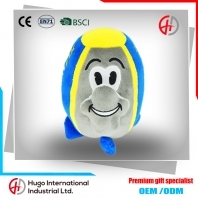 Dolphins, is a member of the Ocean family. 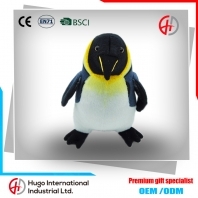 A number of ocean series plush toys members: dolphins, penguins, polar bears, Whale, walrus. . .. 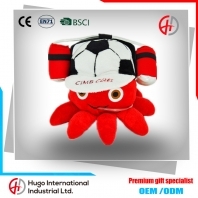 Perfect design, exquisite workmanship, caring service. 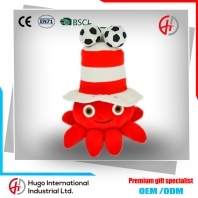 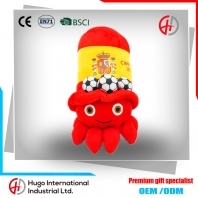 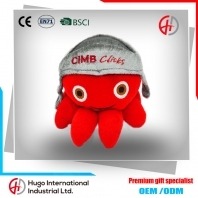 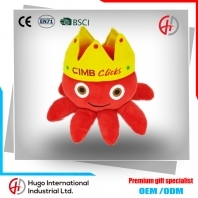 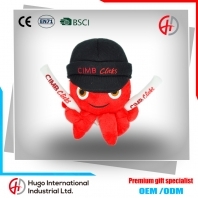 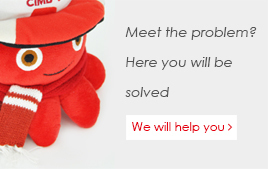 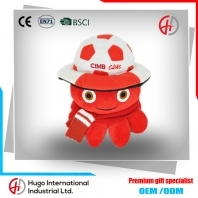 Marine toys, a wide variety, complete specifications, bring you into the ocean plush toy of pleasure.